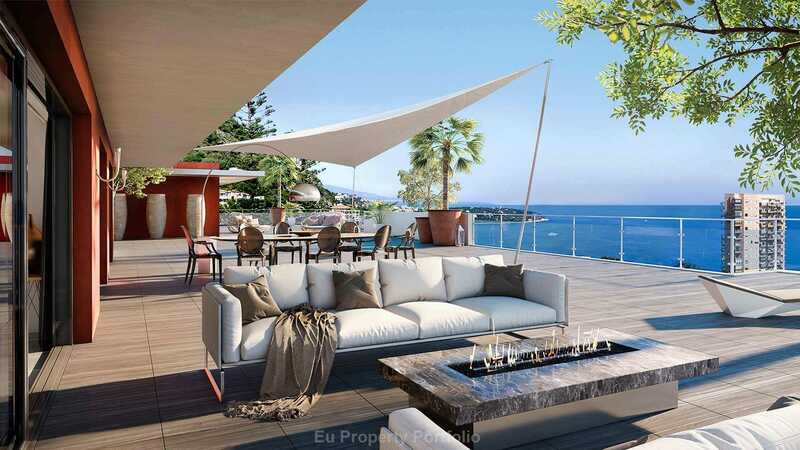 Located in a select area, adjacent to Monaco, this development is the perfect opportunity for a real estate investment in this most desirable vantage point of the Riviera. 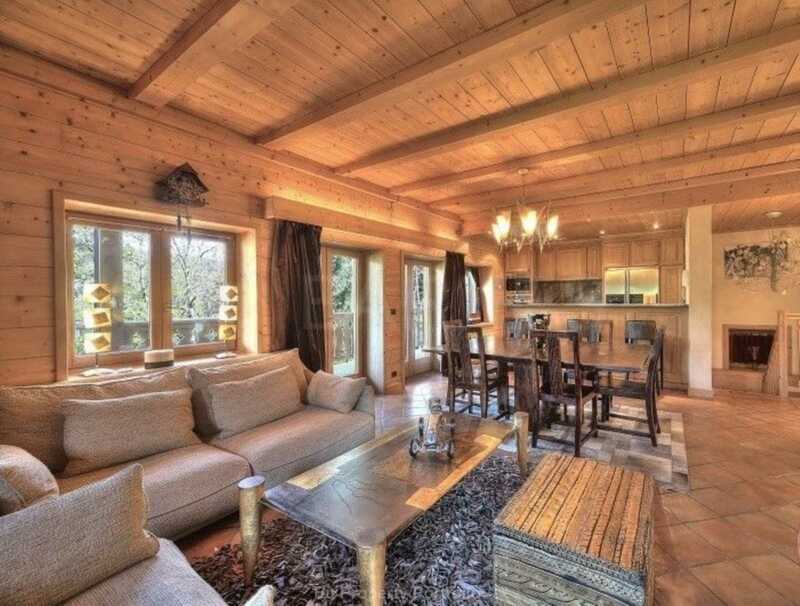 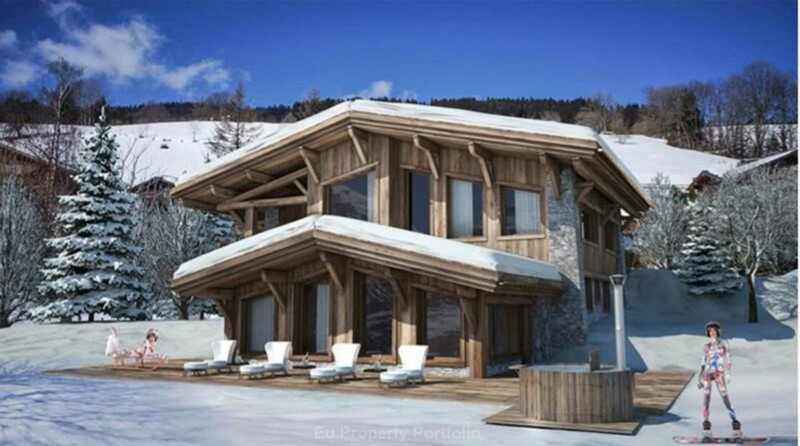 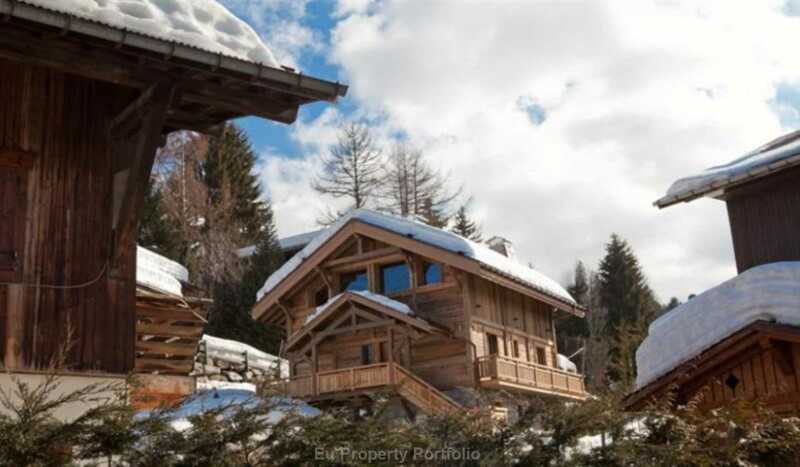 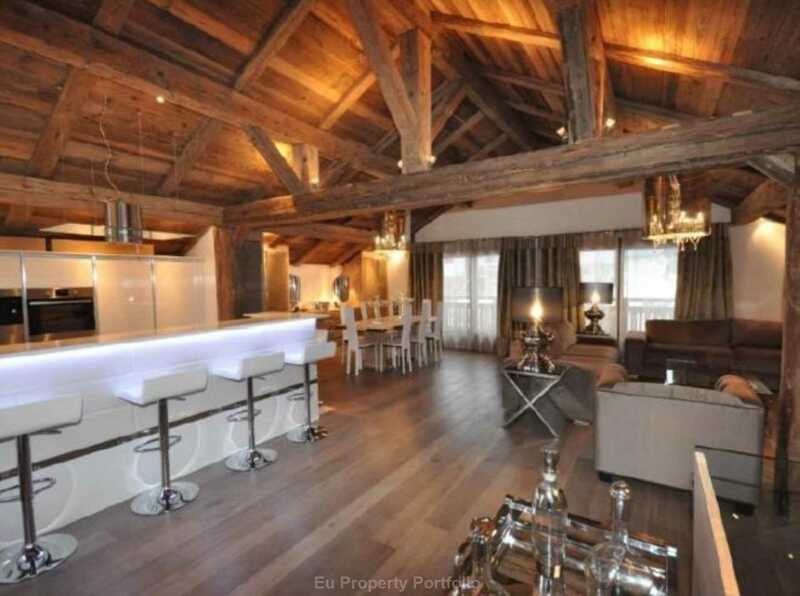 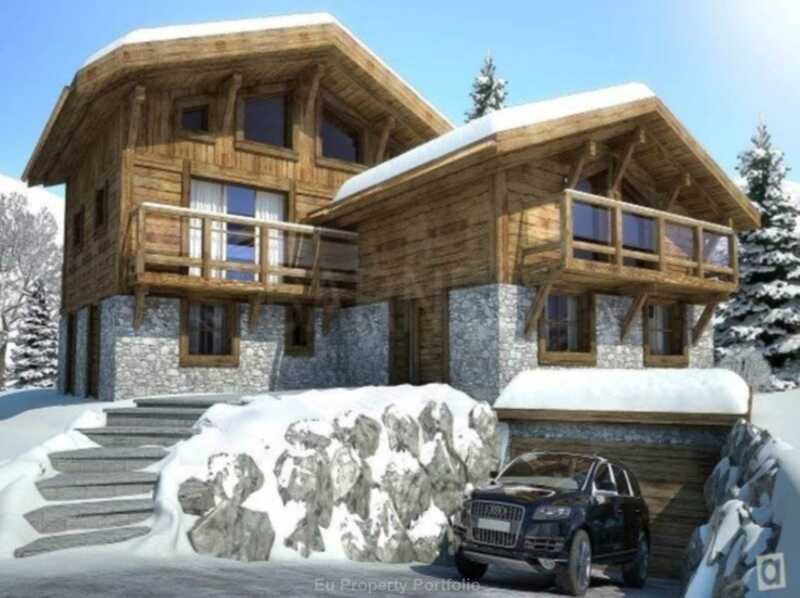 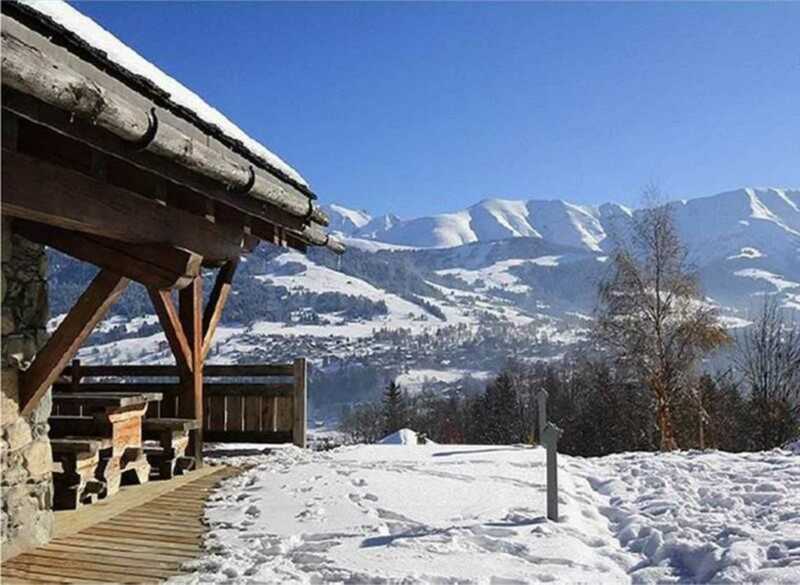 Availability:f 1 and 2 bedroom apartments from €274,500 excluding VAT to €685,000 for a 2 bedroom apartment on the 4th floor..
3-bedroom half-chalet in Megeve, beautifully decorated and arranged. 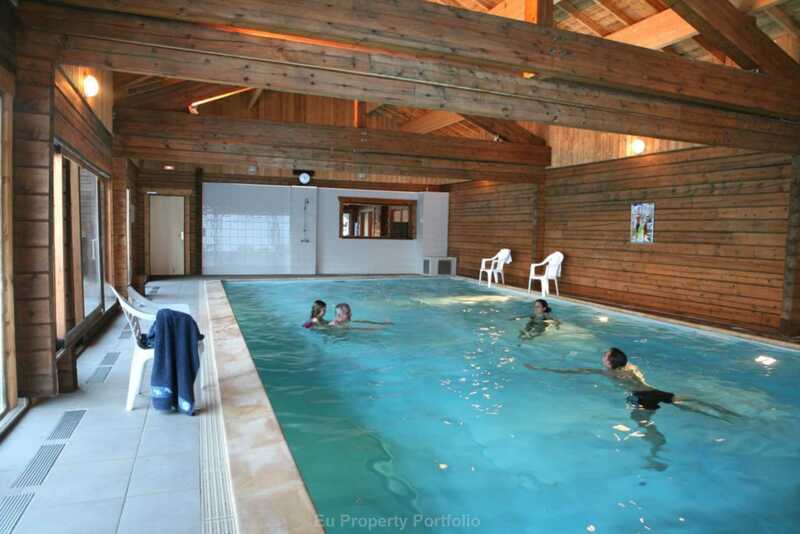 Ideal as a second home.. 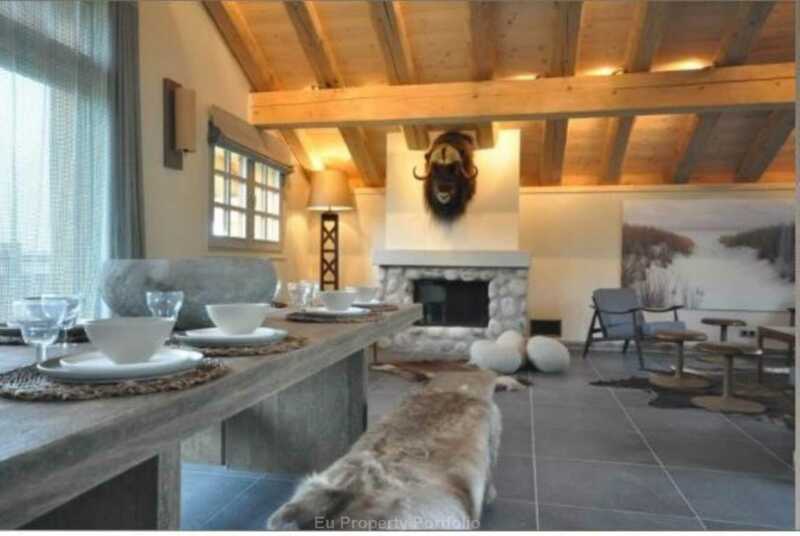 Contemporary 4 bedroom villa in St. Tropez village, superbly renovated property with magnificent views over the Bay of Canoubiers. 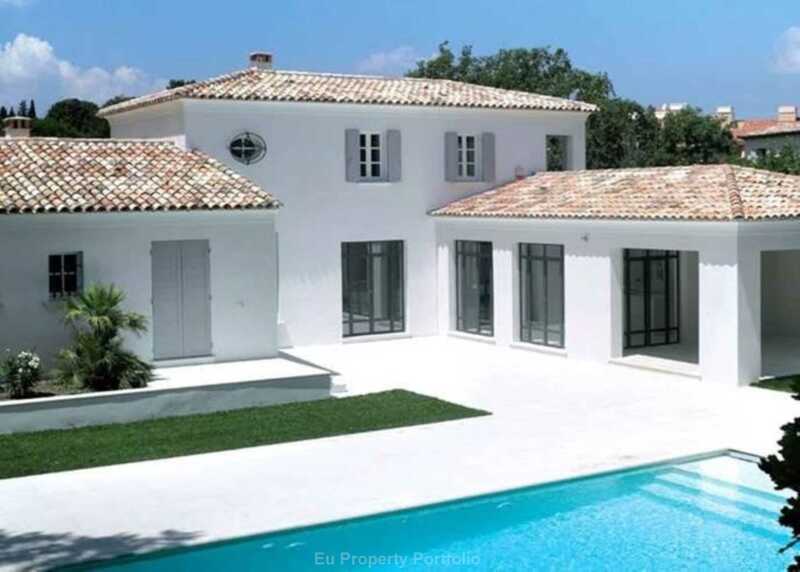 Contemporary 4 bedroom Provencal style villa in St. Tropez/Pampelonne, Ideally located within a secure and private domain with access to the nearby beaches and the famous St Tropez hub of Place des Lices this property presents a fantastic opportunity to purchase a new build property..